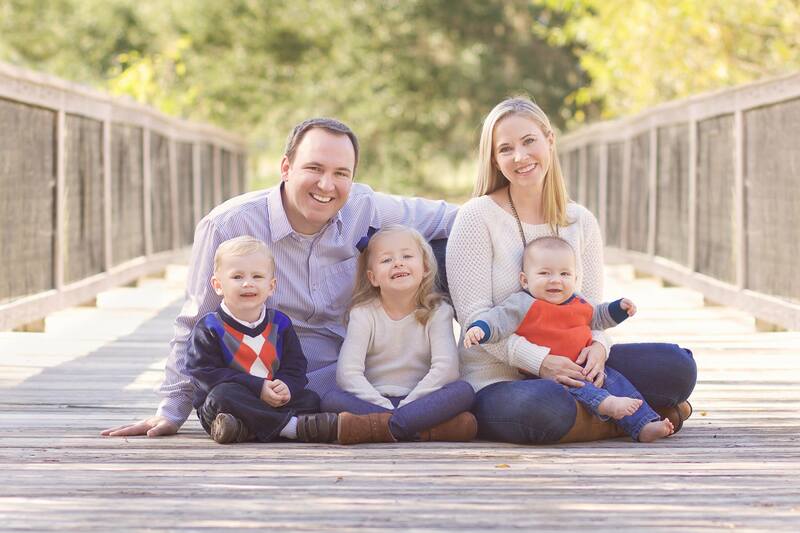 Chris Cate has been featured on the Huffington Post’s weekly list of funniest parents on Twitter more than 125 times and been recognized for his parenting humor on BuzzFeed, Reader’s Digest, The A.V. Club, Disney’s Babble, Scary Mommy, TODAY Parents and many other parenting sites. 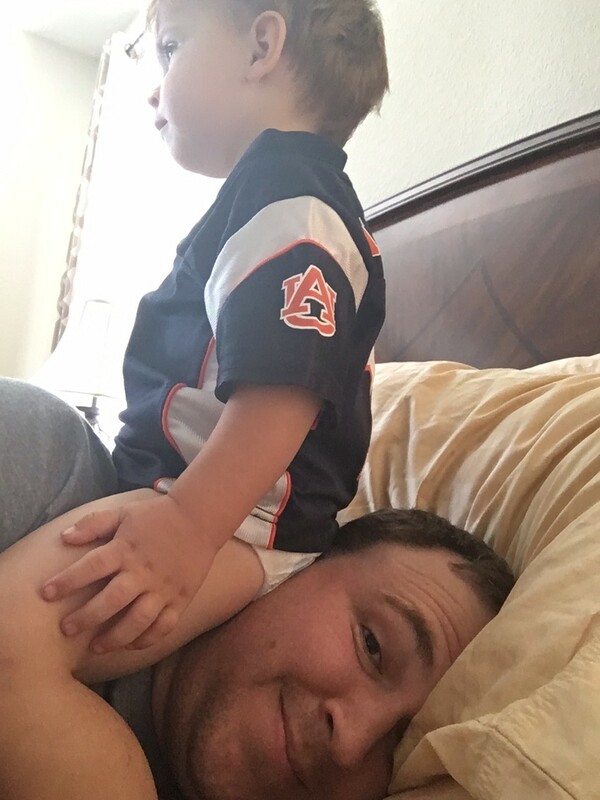 He is also a regular contributor of parenting humor to the Huffington Post, McSweeney’s Internet Tendency, Scary Mommy, Cafe Mom and several other parenting sites. Cate is a recovering high school teacher, TV sports reporter and spokesperson for the Governor of Florida. He occasionally does standup comedy when he is not changing diapers, stepping on toys or going to his current job in public relations. 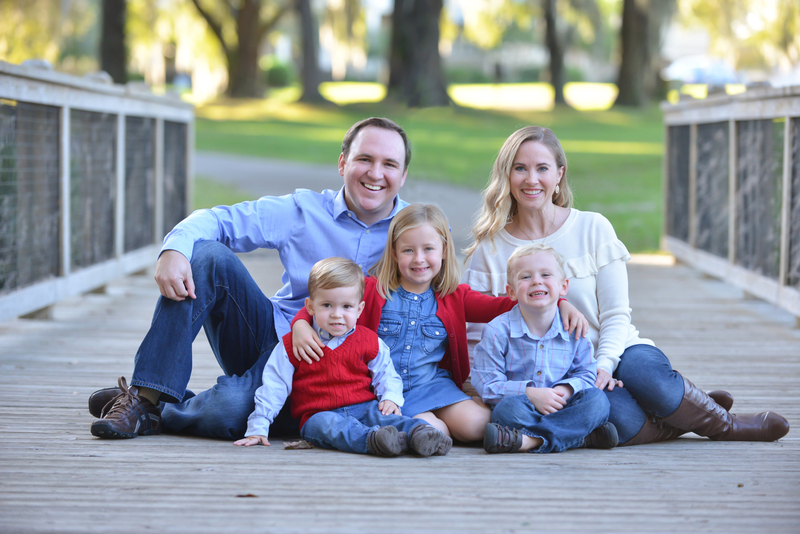 He is a three-time parent (kids ages 8,6,3), all-time minivan driver and no-time sleeper. 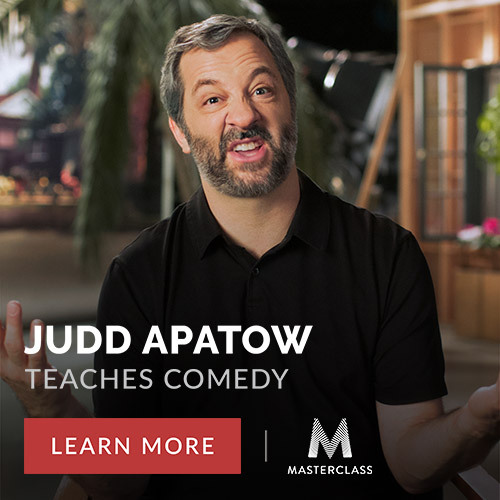 He also hosts the ParentNormal Podcast, a weekly podcast to help parents laugh when they want to cry featuring interviews with well-known parents such as Dave Barry, Jeff Kinney, Jeannie Gaffigan (co-writer of the Jim Gaffigan Show), Arianna Huffington and Go the F* to Sleep author Adam Mansbach. The podcast can be heard on iTunes and at www.parentnormal.com. Cate’s first book, The ParentNormal Crash Course: Everything Traditional Parenting Books Are Afraid to Tell You About Close Encounters of the Baby Toddler and Third-Year Kind, is now available on Amazon.com. I enjoy hearing from readers, listeners and even (especially) advertisers. 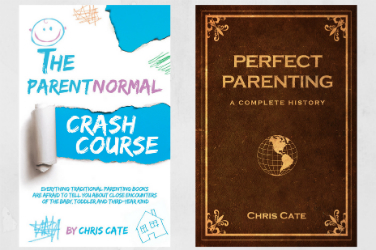 If you have a funny story or idea for my website or podcast, you can email me at Chris@ParentNormal.com. Publicists are also welcome to email me if you want to recommend a guest to be on the podcast. Everybody can follow me on twitter @ChrisCate. But make sure to also follow The ParentNormal on Twitter at @ParentNormal, on Facebook at The ParentNormal and on Instagram at @ParentNormal. This is one of the very few pictures of all of us that wasn’t taken by me selfie-style.